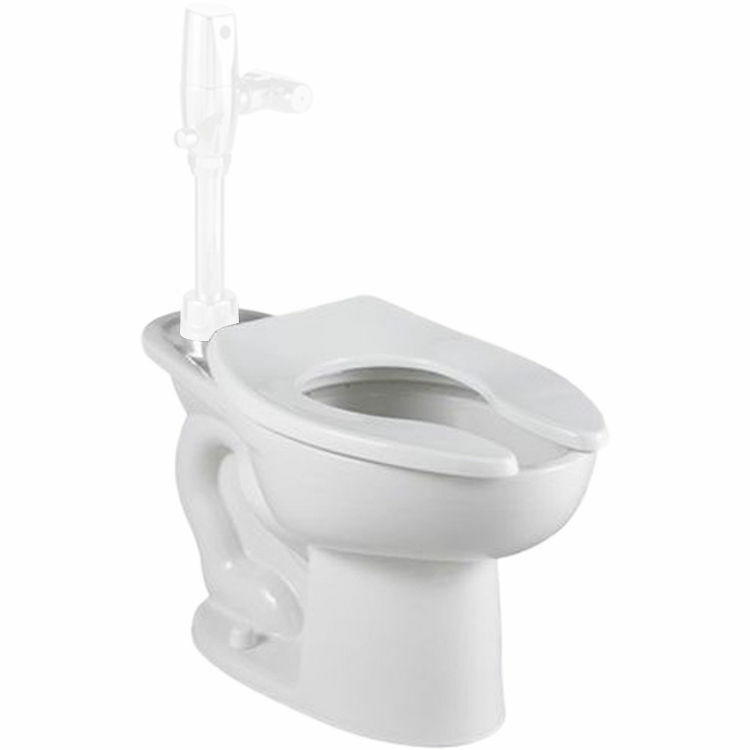 American Standard 3249.001.020 Elongated Bowl Only, Back Spud, White. This elongated bowl features 2 bolt caps and a back spud. Shipping Dimensions 26.4" x 14.0" x 19.0"